loved it. such a good story with great characters. 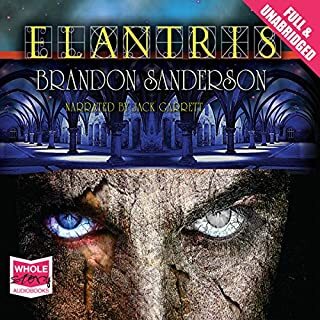 a must read for any fans of brandon sanderson's work.